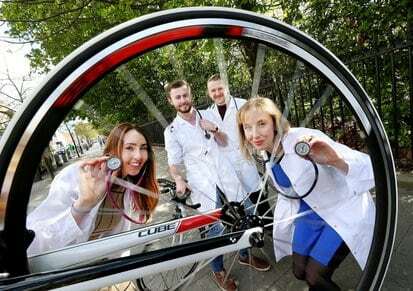 Dublin Simon Community and Safetynet have officially launched their 2016 Cyclathon, which will take place on Saturday 7th May on South King Street, Dublin 2. 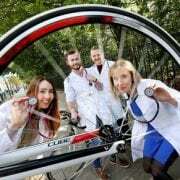 The Mobile Health Unit is operated in partnership with Safetynet Ireland and Dublin Simon Community, delivering free primary health care and harm reduction services to people experiencing homelessness across Dublin City. In 2015 alone, nearly 1000 GP consultations took place. A Counselling service has also recently been introduced, which operates from the Mobile Health Unit once a week providing confidential emotional support to clients.